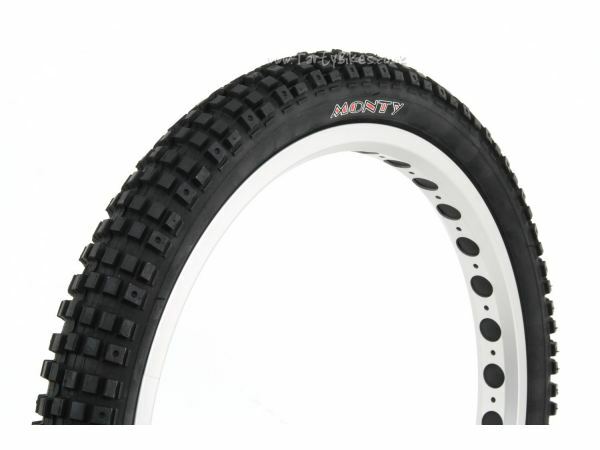 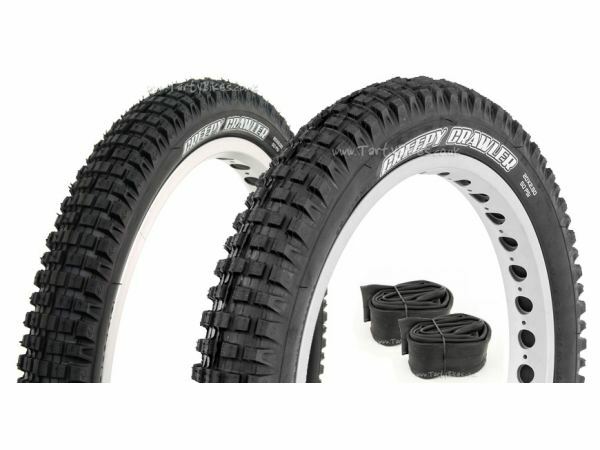 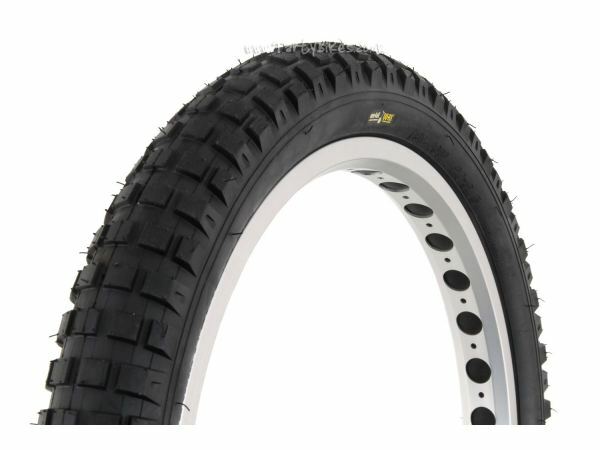 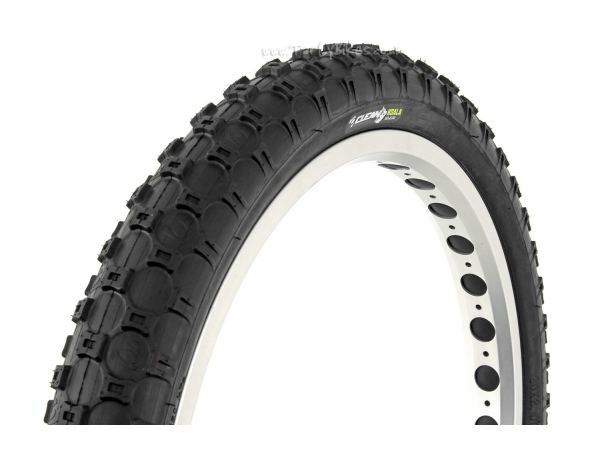 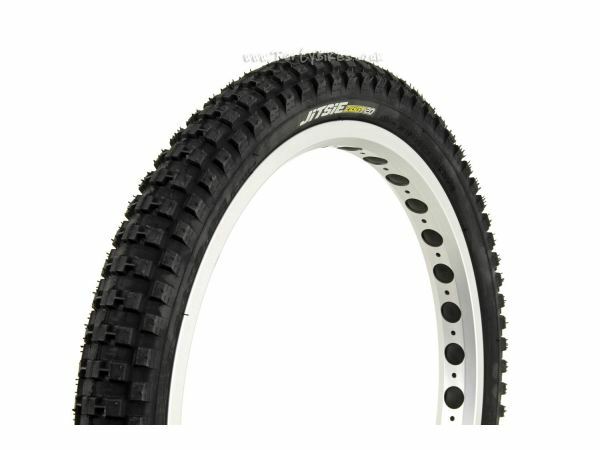 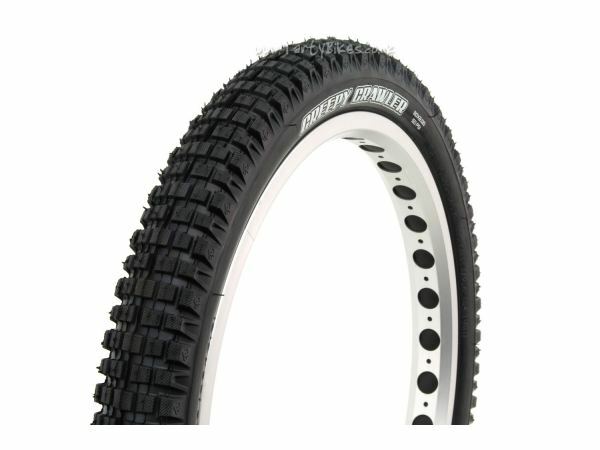 Monty Eagle Claw Front 20"
Great value and long lasting tyre. 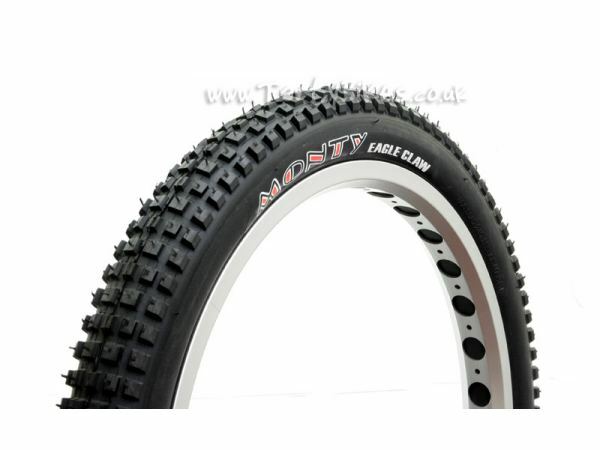 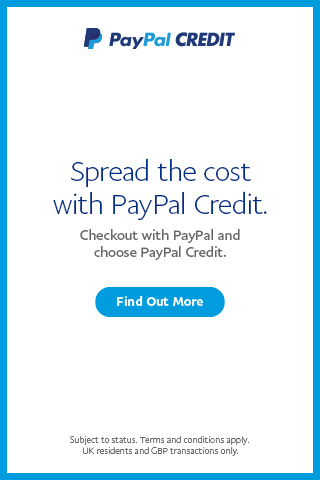 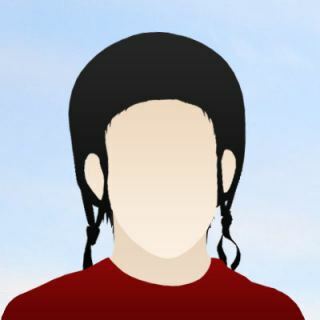 Ideal for kids street trials bikes! 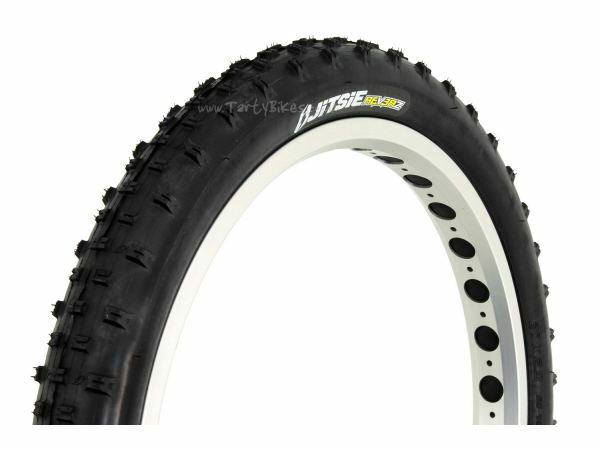 Huge 20 x 2.5" tyre, only compatible with 20" rims! 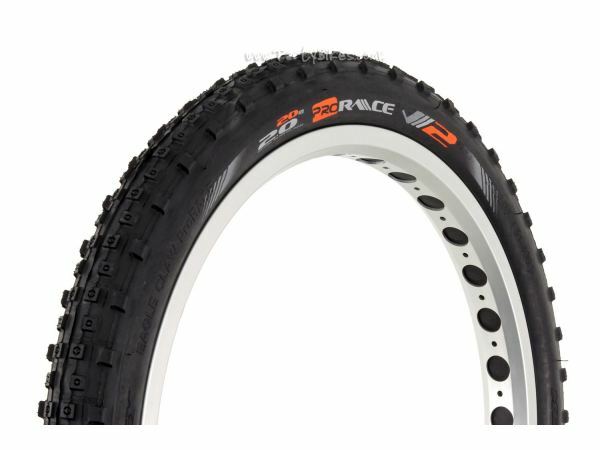 Not compatible with 19" rims. 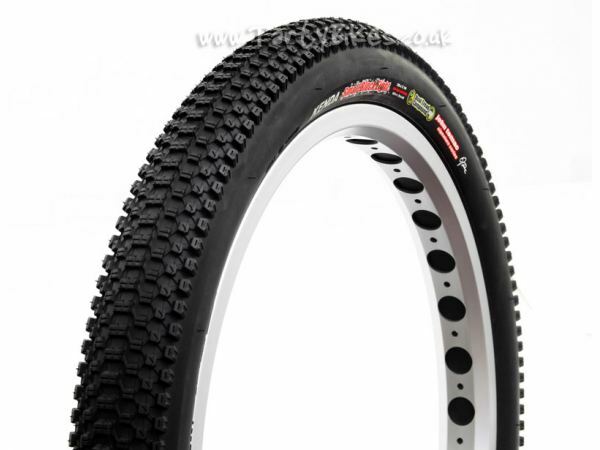 Ideal for use on the rear on Onza Tyke, Sting, Rip, Monty 207, Echo Kid & Czar 20" Kid. 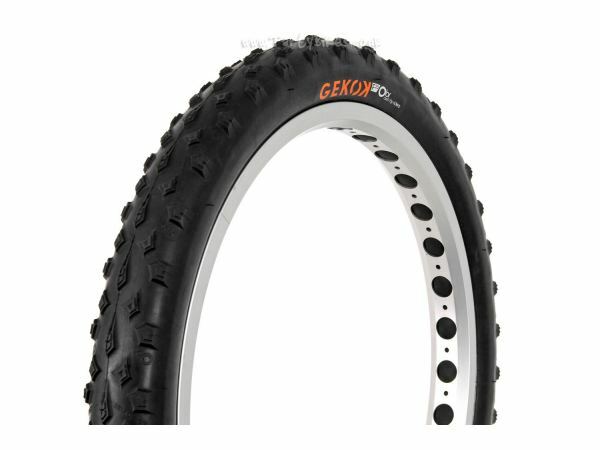 Light weight without sacrificing performance. Ideally for streety builds such as our Alias 20.1 Custom Build! 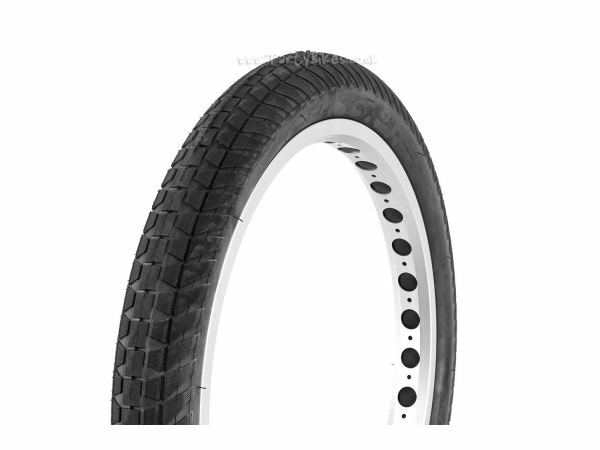 Tried-and-tested tyre designed with BMX legend Ruben Alcantara.